PROS: Solid build quality. 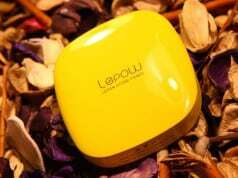 Can work as a typical external battery. Good performance. 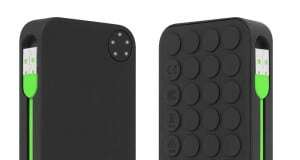 CONS: Recommend only for those who already use the Magnetyze case. In case you’re interested in purchasing a wireless charging solution, there are more than a few options available. 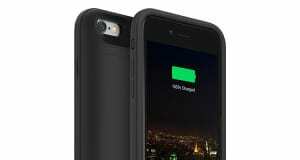 When it comes to iPhones, you’ll need to purchase a case which supports this kind of charging technology, which means that your choice of cases will be very narrow. 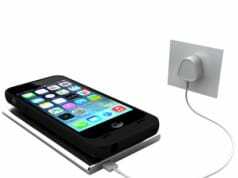 On the other hand, this type of charging can be very useful, even though this depends on how much you use your phone on a daily basis and if this system can be implemented in your daily routine. Some people are thrilled to get wireless charging capabilities on their iPhones, while others believe that traditional charging is more than enough. 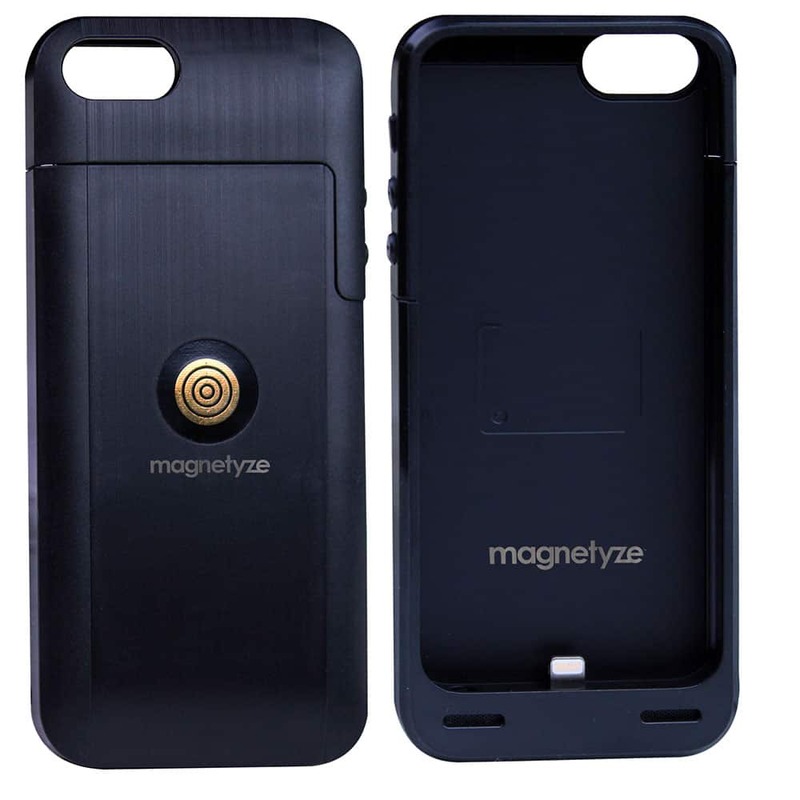 A while back we took a look at the Magnetyze for the iPhone 4/4S, which brings a complete solution which includes the case and the charging station. Like many similar solutions, this one also came with some downsides which translated into several compromises that owners of this system needed to accept. In the meantime, Magnetyze released a new charging case, now compatible with the iPhone 5/5S. Even though this case came with some much needed design changes, it still felt like a better solution than its predecessor. Today we’ll be taking a look at Magnetyze Mobile Battery, made by BuQu Tech. 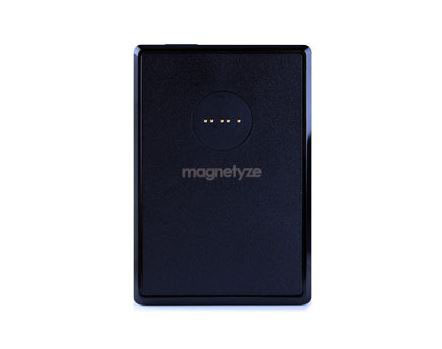 Magnetyze Mobile Battery ($60) is the latest product in a very wide product series used to enable wireless charging on your iPhone. 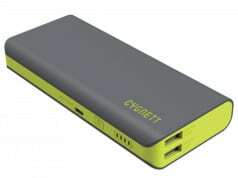 This is the 1800mAh battery, which can be used to charge your phone no matter where you are, and the charging is wireless. When it comes to design, this mobile battery is very plain and simple. It’s made of a black plastics, which feels sturdy enough to take an occasional scratch. 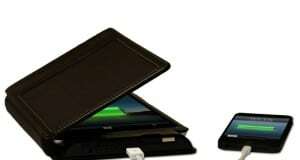 In order to charge your phone, you’ll first need to have the Magnetyze case. 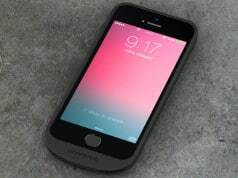 This way you can simply place the battery on the back side of your phone and it will magnetically attach itself. This connection is strong enough not to cause the battery to fall once you pick up the phone, but this is primarily a stationary solution. Once you attach the battery you’ll need to turn it on in order for the process to start. 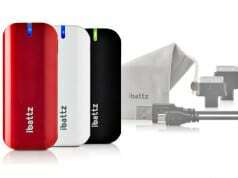 The good thing about Magnetyze Mobile Battery is that it can work as a standard external battery. 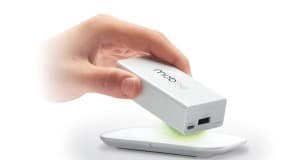 There’s included micro-USB cable for power input, and there’s also a standard 1-Amp output. A short charging cable is also included, so there’s no additional purchase needed. 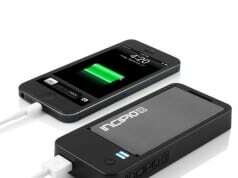 When it comes to performance, this battery promises 1800mAh cell inside. Numerous tests showed that you can expect to charge the iPhone 5 up to 90% (after it’s been fully drained), which is a good result. 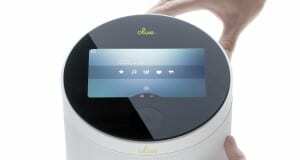 Speaking of a needed time, it needs a bit over an hour and a half which corresponds to the proper 1Amp charging speed. In order to charge this battery after it’s been drained, you’ll need about two hours of time. I would recommend this product only to those who are already using the Magnetyze case, or who are using some other type of wireless charging solution. I don’t believe it will persuade new users into buying this whole system, since you can find much better solutions for its asking price of $60. Our team of writers have broad backgrounds and varied interests but there’s one thing we all have in common: we’re completely and utterly enchanted, head-over-heels-crazy-in-love with the Mac and wider Apple product line. It is sharing this passion with you since 1995 that puts a spring in our step each and every day. MacReview got its start back in early 1995 – an era in which the primitive state of the web could comfortably induce severe shock and withdrawals in most of our readers today! Nevertheless undeterred by the primacy of this mysterious new terrain we set about creating an independent, pioneering publication, known then as an "eZine", dedicated to the Mac we know and love. At the time nobody could have predicted the influence the web would go on to exert in the 21st century. 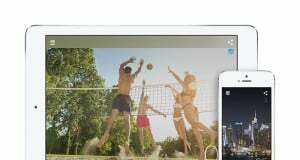 But then the same could be said of the Mac, and the many new additions to the Apple product line that have followed.